SEO of your website with unlimited keywords and links. We prefer maximum three keywords per link / page. Send us your basic information, Keywords and links with logo. We have team of dedicated SEO profession who can work for you 24X7. All country website accepted. 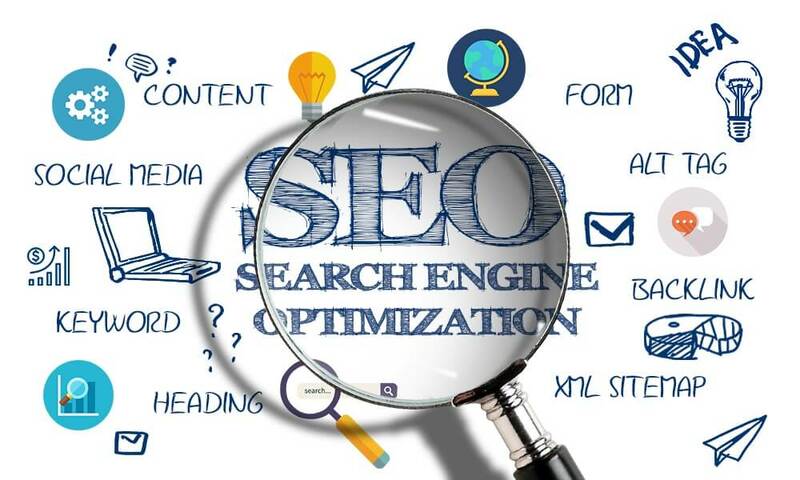 SEO of your website | White hat SEO with ranking improvement is ranked 5 out of 5. Based on 1 user reviews.